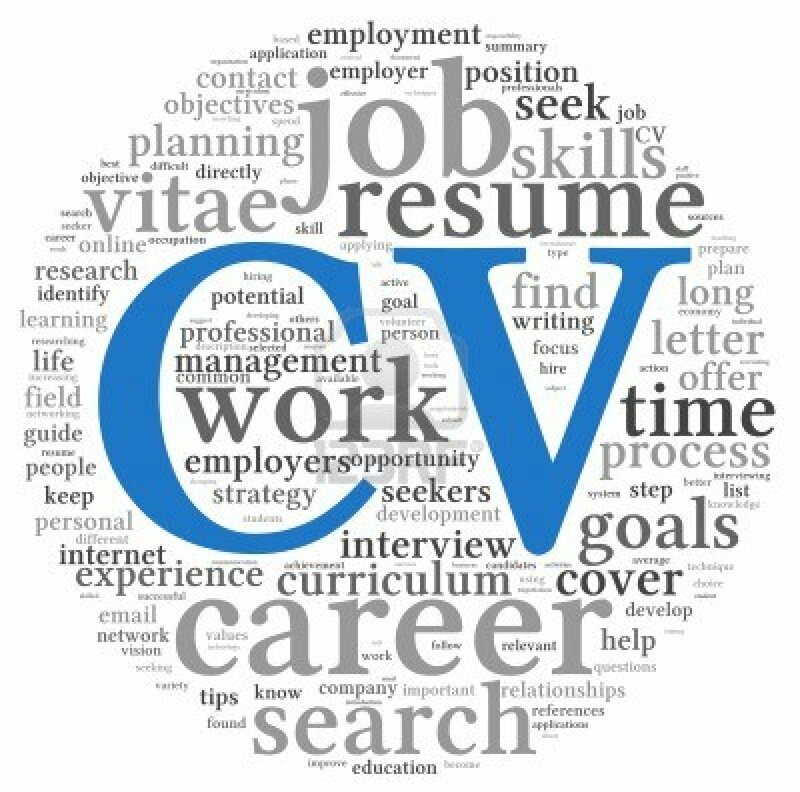 Graduates often tell me they find it difficult to keep their CVs short (no more than 2 pages) and to the point. Hiring managers have limited time to review CVs – and applicants have got to make it easy for them to choose the ‘yes’ pile, and not the ‘bin’ pile. Consolidate your contact information. No need to include your address – if anything, just the city you live in. Don’t take style/ layout shortcuts You might be tempted to trim margins, shorten line spacing, or shrink the font, but those shortcuts stand out to recruiters.You need to maintain the readability of the document and not overwhelm the hiring manager with too much text. What font is the best for CVs? Industry experts recommend using Cambria, with up to 14-point font for section headers and no smaller than 10-point for content. To tighten up the language on your CV —and save space—avoid using personal pronouns (I, me, or we). Also, use industry-standard or acronyms where appropriate, for example, in most industries it’s known that R&D stands for research and development. Erase ‘references available upon request’, that’s a given. Think carefully about the section on interests as it’s unlikely that this information is going to get you hired. There are exceptions, such as an unusual hobby that makes you stand out, or one that directly relates to the job. If you’re applying for a position at The Lawn Tennis Association and you’re a lifelong tennis player, then include it. Mirror the skills the employer is looking for. 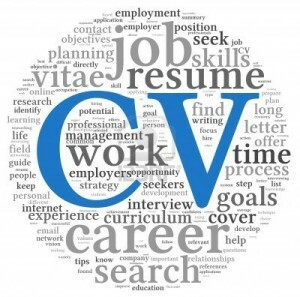 Mirroring the language used in the job posting will also help your CV get past applicant-tracking software used by employers to scan CVs for keywords. Also, instead of creating separate sections for professional and volunteer experience, combine them under one “experience” section. If you’re entry-level, volunteer work can help boost your CV. If you’re more experienced, that volunteer work, like a hobby, could give you an edge over a similarly qualified candidate, if it’s highly relevant.